Women have become the embodiment of modern perception, as more and more women are becoming change agents in the world. The corporate world has recorded a huge shift in the working population and productivity of women in recent time, and so gender parity is taking a new turn. 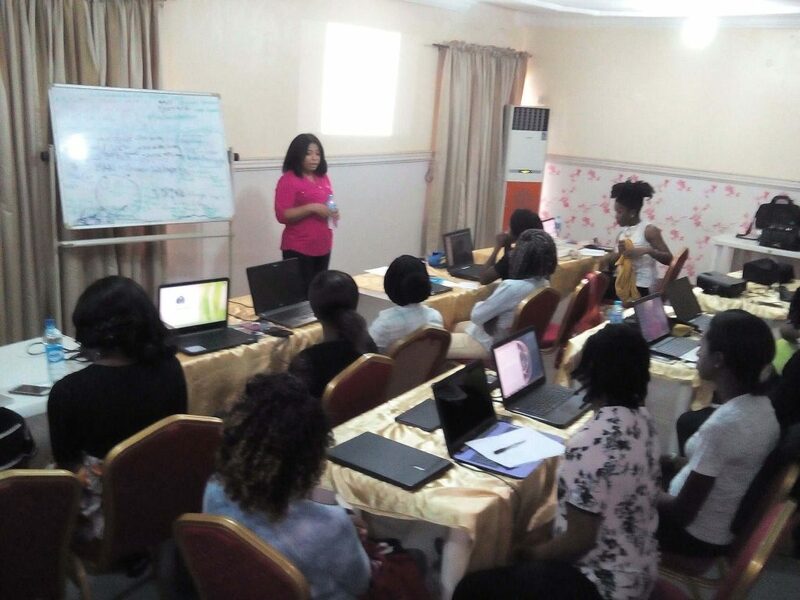 Scores of women are taking lead in their chosen profession more than ever before; even the popular slogan: ‘men’s world,’ is fast becoming a woman’s world. In lieu of this, we celebrate the achievements of our fellow African women and the tremendous efforts of many strong women who are embracing change all over the world. 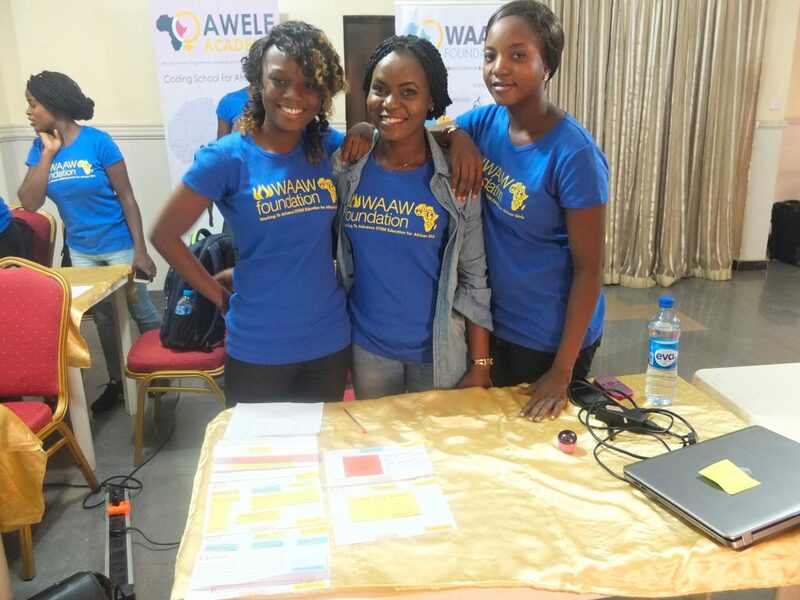 This year’s theme ‘Be Bold For Change’ commensurate the core focus of WAAW Foundation to Advance positive change amongst African women, empowering them to become impactful leaders, change agents and technology innovators through Science, Technology, Engineering and Mathematics (STEM) engagement thereby stimulating gender inclusion. WAAW Foundation specially remembers the voices of many African women who are continually hindered from reaching their full potential and then seek out to ensure that these women are not limited in their pursuit of unprecedented heights, particularly in STEM related discipline. African women should not only come out of the deep holes of retrogression but also dominate the modern world of Science, Technology, Engineering and Mathematics (STEM). International Women’s day is more than just a day! It is a commemoration, and a catalyst for change. This remarkable day commemorates the struggles and power of women who have broken all barriers and reached unprecedented height in every facet of life and those who would not stop daring success. It is a day to acknowledge the efforts of women around the world working to break gender inequality by raising awareness and taking considerable actions within their own sphere of influence. Learn about organizations that engage in programmes and events that consciously encourage African women to contribute to leadership roles in private and public sectors as well as other male dominated fields. 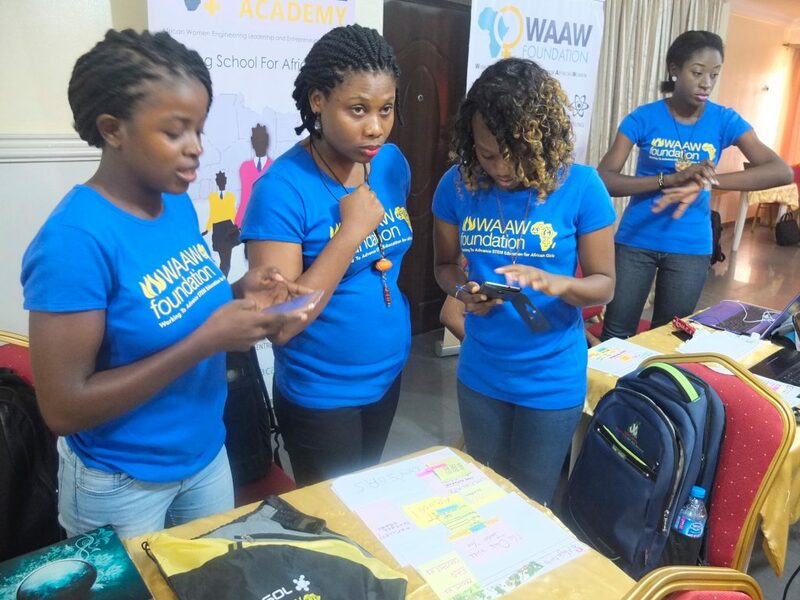 WAAW Foundation and AWELE Academy are Non-Governmental Organizations (NGOs) that are solely involved in women empowerment by increasing the pipeline of girls educated in Science, Technology, Engineering and Mathematics (STEM) fields, and encouraging their engagement in technology innovation to benefit Africa. Do visit www.waawfoundation.org or call +234816710331 to learn more and make your mark with a voluntary service or donation on this memorable day. Diverse organizations around the world will champion programmes to celebrate the International Women’s Day. Dare to be actively involved in a debate, discussion session or a theatrical performance relevant to International Women’s Day near you. Active participation is crucial to ensuring visible change. Your service and, or contribution will contribute to passing core message of the programme to less informed people around you. Considering the e-world which we are in, social media campaign remains an effective means of activism to arouse the interest and involvement of the masses. Therefore you can celebrate the World Women’s Day on your social media page by posting and sharing contents relevant to the theme of International Women’s Day. Likewise, you can like and share WAAW Foundation’s posts and tweets on Facebook, Twitter and Instagram. Happy #IWD2017!